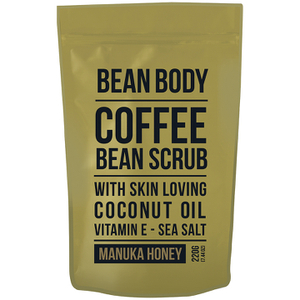 Check out all natural exfoliating products from Bean Body available here at Mankind. 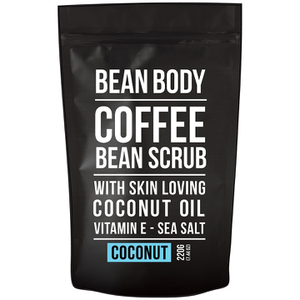 Combining Fair trade coffee beans with affordable body care products and you’re left with Bean Body. 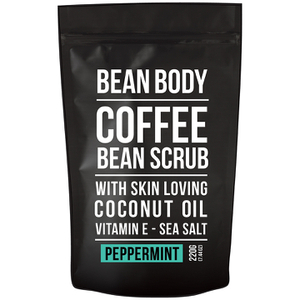 Due to the nature of the scrub, it’s powerful enough to improve and even vanish skin imperfections whilst still being gentle enough to nourish the skin, leaving it feeling soft and smooth. The all-natural formula also reduces your chance of experiencing an allergic reaction and looks after both you and the world we live in. The large array of formulations is versatile enough to suit everyone with vanilla, coconut, honey, peppermint and more! 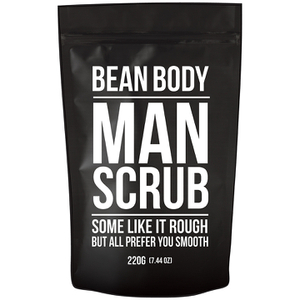 Perfect for anyone, male or female, just anybody who wants great skin.